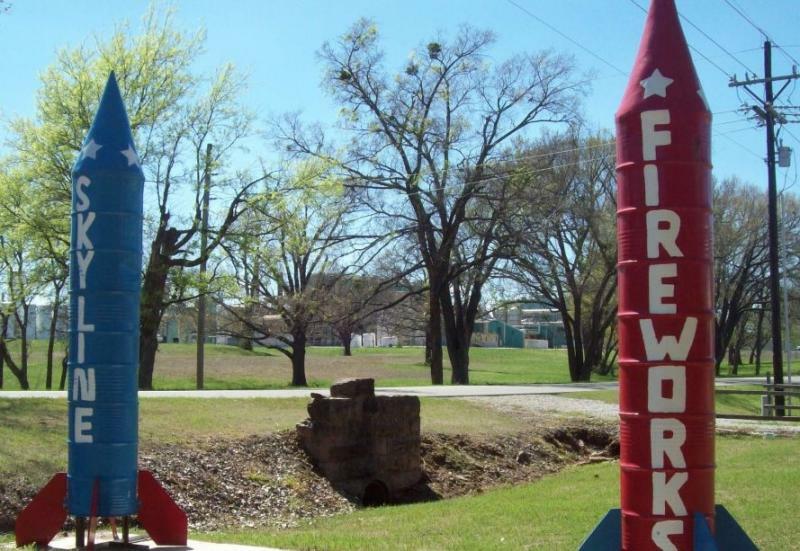 Welcome to Skyline Fireworks, located at 20th & Oklahoma in Okmulgee, Ok. In our air conditioned/heated showroom, we offer retail sales of fireworks all year. We also offer wholesale fireworks and have fundrasing options. Since we are a seasonal retail store, we are open at various times throughout the year. However, you are welcome to contact us at any time to make an appointment. Like us on Facebook for the lastest updates, promotions and giveaways. We are the only air-conditioned/heated showroom in Okmulgee County with the largest variety of fireworks at unbeatable prices! Hundreds of fireworks to choose from at the best prices! Our products range from firecrackers to reloadable (artillery shell) kits, family packs, 200 and 500 gram cakes - and everything in between! You won't be disappointed! Our friendly and knowledgeable﻿ staff makes your shopping experience even better! We are open for retail fireworks sales during the 4th of July season and on New Year's Eve. Fireworks can be purchased year round by appointment. Missiles out front let you know that you've arrived at our location. 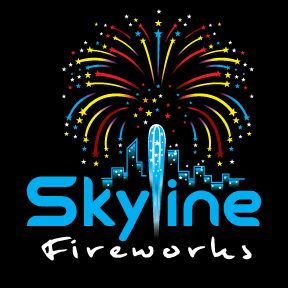 Copyright 2019 Skyline Fireworks LLC. All rights reserved.